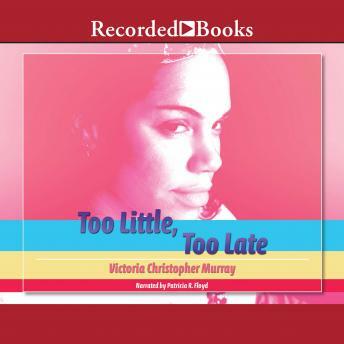 Essence best-selling author and Phillis Wheatley Award winner for excellence in contemporary fiction, Victoria Christopher Murray delivers a compelling tale starring ever-popular character Jasmine Cox Larson Bush. Jasmine once tried- and failed-to break up her best friend's marriage. Then she turned to God to improve herself, but couldn't escape her shady past. Is Jasmine finally ready to put her lying and scheming ways behind her for good?